Again! 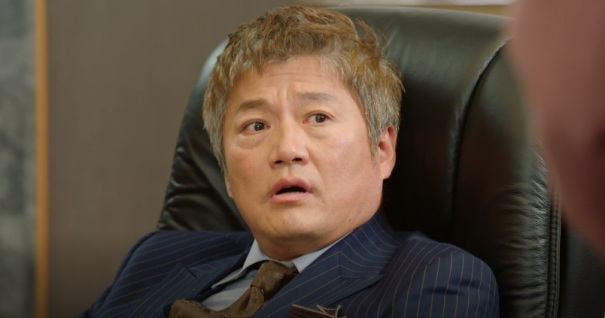 One of the legendary Korean actors who has been coloring the Korean entertaintment industry, Choi Jae-sung. He started his career in 1984 with his debut series drama on KBS, “Diary of High School Student”. He’s been an active as a Korean actor for around 32 years. 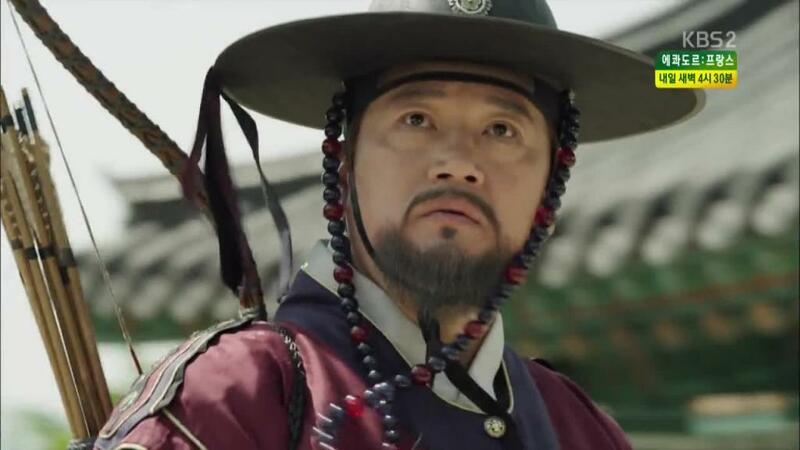 His career took off in 1986 when he appeared in two movies, including the hit film, “Lee Jang Ho’s Baseball Team”. Choi Jae-Sung is one of the most prestigious actors in South Korea. He was born on November 18, 1964 in Seoul, South Korea. He began his acting career in 1986 when he appeared in two movies, including the hit film “Lee Jang Ho’s Baseball Team”. In 1987 he acted on the television series, “The Tree Blooming with Love”. His talents were immediately recognized, and he even won two new actor awards. 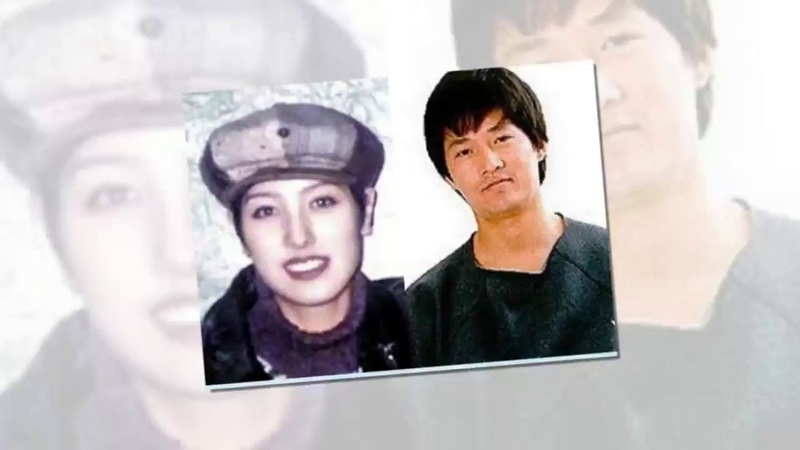 Actor Choi Jae-sung married a Korean singer, Hwang Se-ok, in 1997. His wife was born on January 12, 1974; there is a gap of around 10 years between them. Se-ok released many albums and songs under the auspices of RIAK Entertainment. Some of these songs are Lamp of Aladdin (1995), Seventeen (1997), Time we want (1997), and many more. Here is a link of one of Se-Ok’s songs, Married (1994).